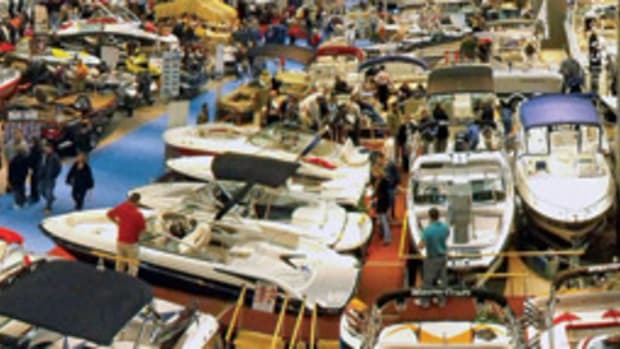 try the 41st annual Connecticut Marine Trade Association Hartford Boat and Fishing Show, which runs Jan. 28-31 at the Connecticut Convention Center. 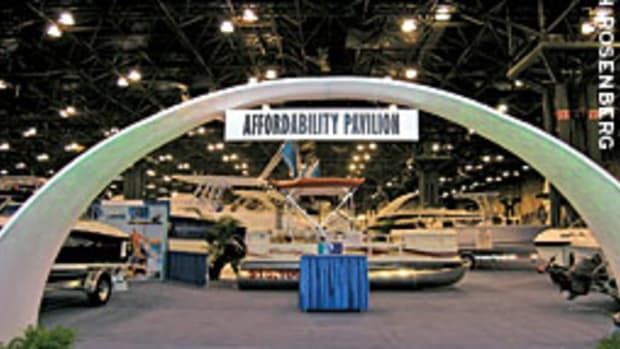 At press time, there were between 140 to 150 exhibitors signed on for the show, including such brand names as Pursuit, Cobalt, Yamaha, Triumph and Sea Ray, says CMTA executive director Grant Westerson. "We had about 12,500 attendees last year and we estimate there will be about the same number this year," says Westerson, 62. 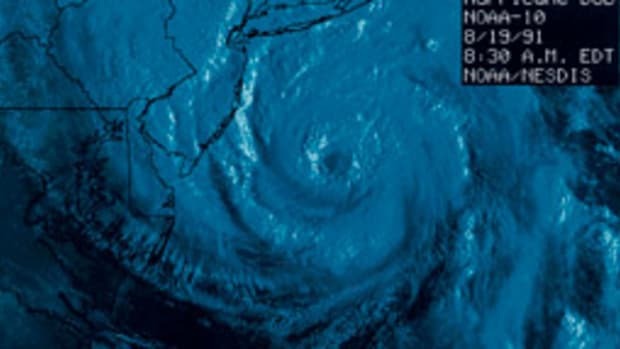 "We dropped a little last year [5 percent] but we&apos;ve pretty much averaged the same amount of people over the past three years." 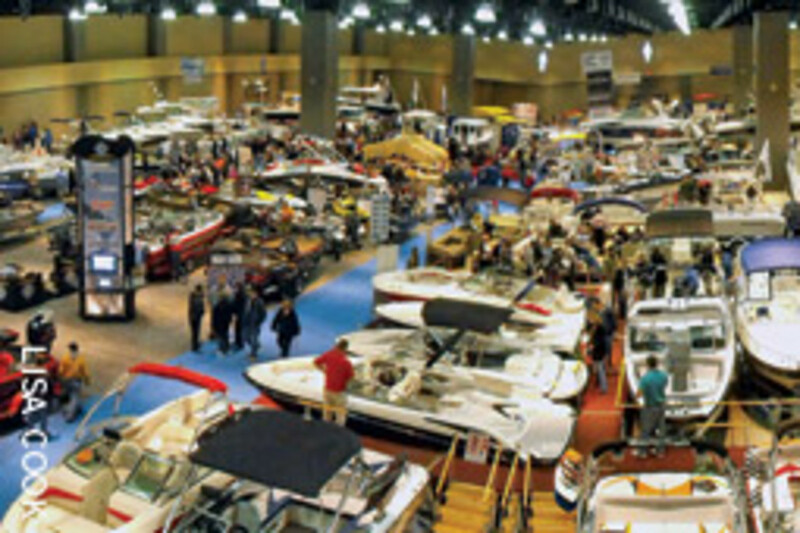 The show specializes primarily in powerboat models, from sportfishermen and walkarounds to tugboats and trawlers. Westerson says the accessories will also be geared primarily toward boaters. "People come year after year because it is a good show and it looks every bit as professional as shows in, say, Miami, New York and Chicago," says Westerson. 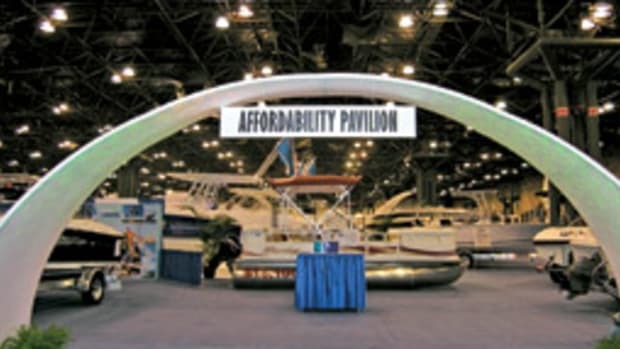 "We may not have as much square footage as those guys, being an indoor show, but we keep it professional and focused on the marine industry." Westerson says while many of the seminars have not been finalized, the Bay State Woodies - a New England chapter of Clayton, N.Y.-based The Antique and Classic Boat Society - will be making its first appearance at the show, displaying eight classic wooden vessels. The models include a 1939 18-foot Chris-Craft runabout, a 1949 10-foot Danbury Racer, a 1955 21-foot Chris-Craft Cobra, and one fiberglass vessel: a 1966 17-foot Correct Craft Barracuda. 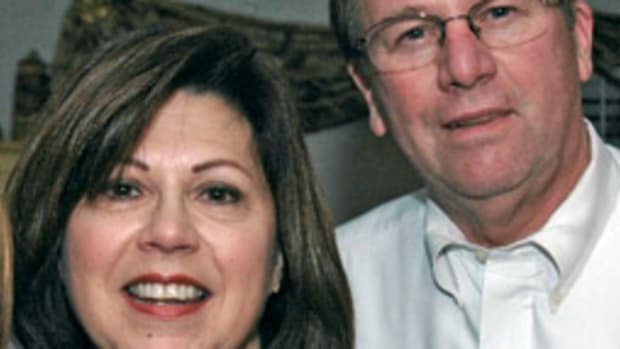 "We will have five volunteers at our display at all times to tell people about the history of each vessel," says Bob Comstock, co-chairman for the Woodies&apos; boat show committee. Admission will be $12 for adults; children under 12 are free. 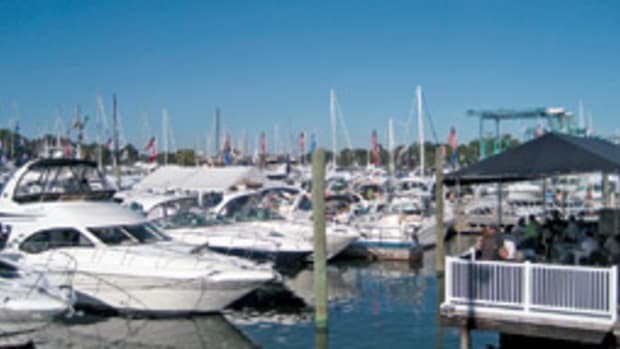 The show&apos;s Web site (www.ctmarinetrades.org/boatshow/) features a downloadable coupon for $2 off the entrance fee.